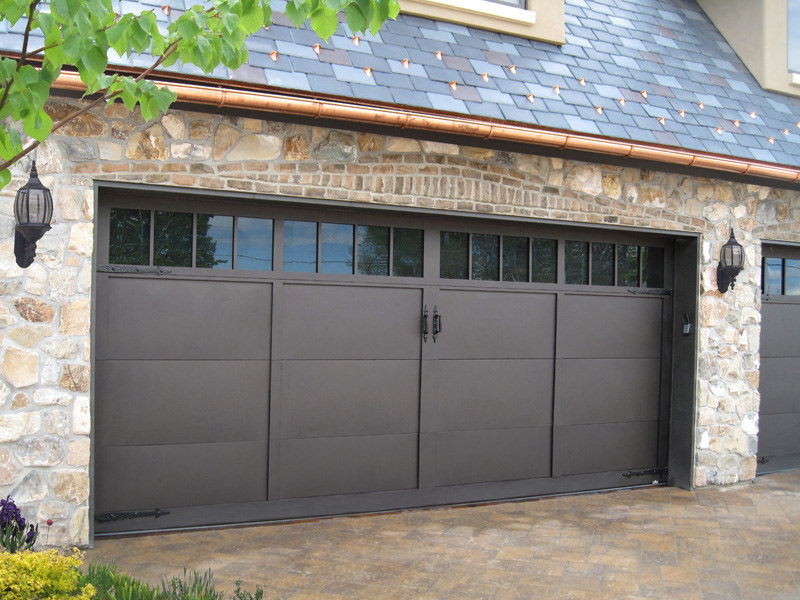 Looking for a residential garage door in Austin, Cedar Park or Round Rock? Alliance Overhead Door has doors that come in all types, including wood and steel. Many residential doors offered come in four basic colors: white, almond, brown and sandstone. They are also available in a variety of thickness and gauge. Because there’s a wide selection, windows are an optional addition. We also offer custom door designs. 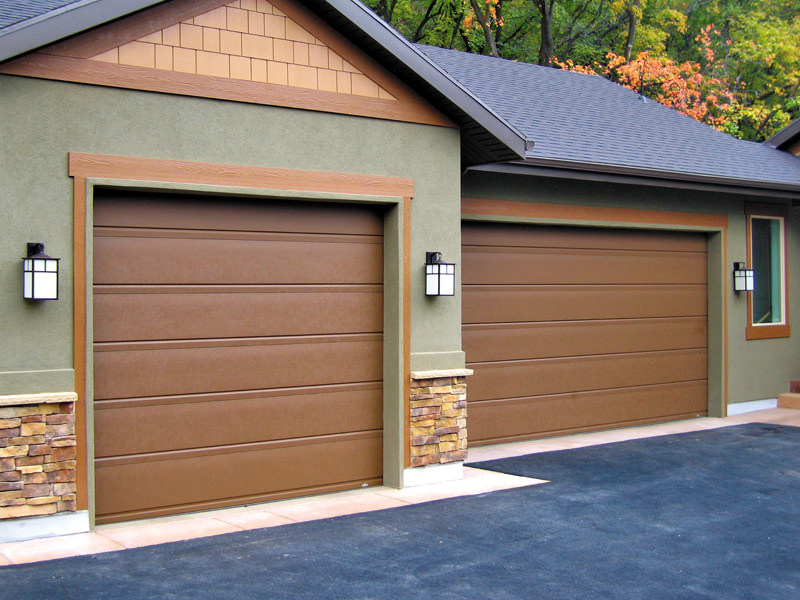 Alliance Overhead Door in Austin has a wide selection of residential garage door services. 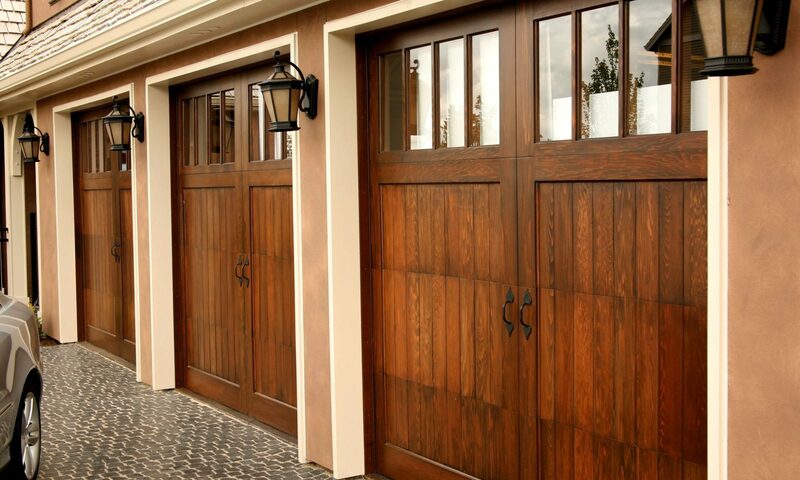 Whether your home garage door needs a repair or new door installed, we’re here to lend a hand. 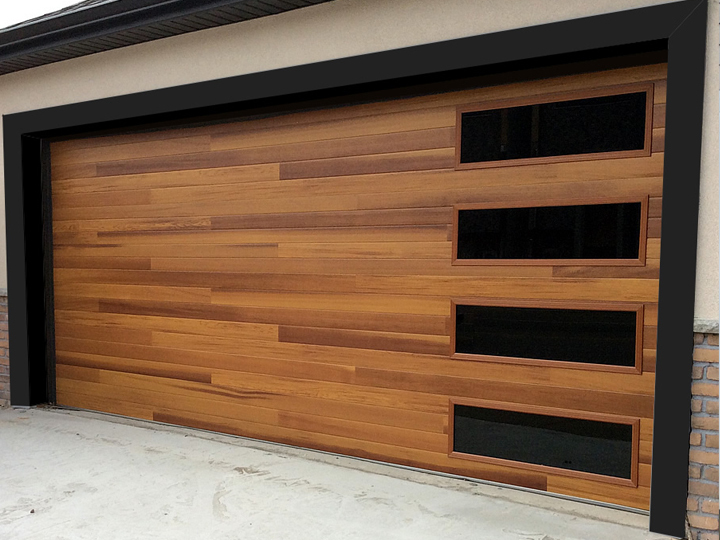 All garage doors for homes use state of the art technology to make sure they last. We’re local! This means in many cases same day repairs and installs. We do also provide emergency services 24/7 in Austin, Round Rock, and Cedar Park. 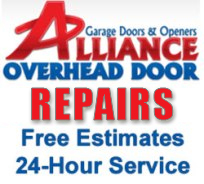 Got a garage door needing to be replaced or repaired? 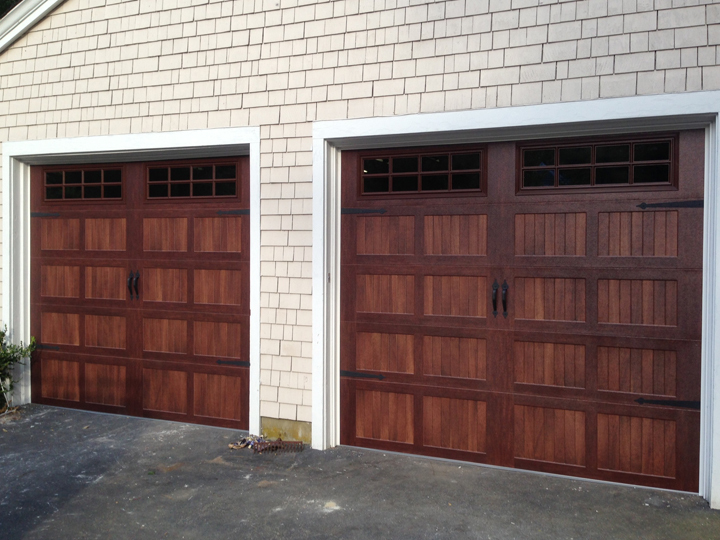 We have experience with all types and makes of residential garage doors and openers. Whether your residential garage door is in need of replacement or repair, rely on Alliance for expert installs and replacements. We make finding, fixing, installing or repairing your garage door easy. We’re here to answer any questions and make sure your garage door project is stress-free. 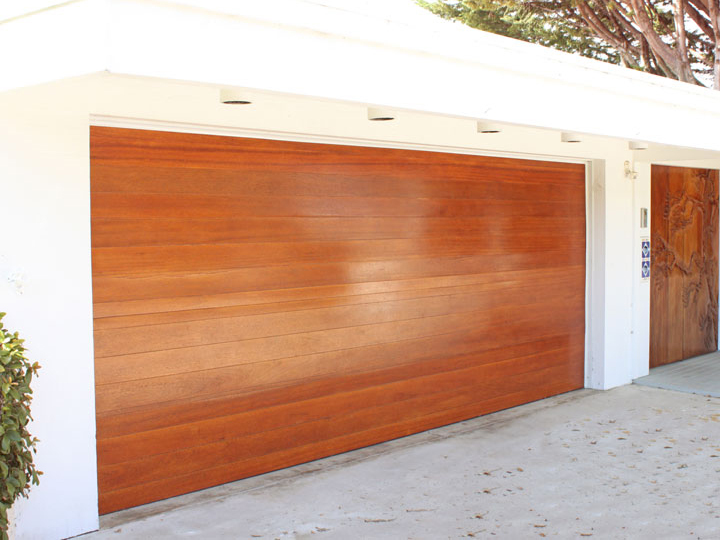 We offer all makes and models of garage doors, operators and remote control systems. Looking for something custom? 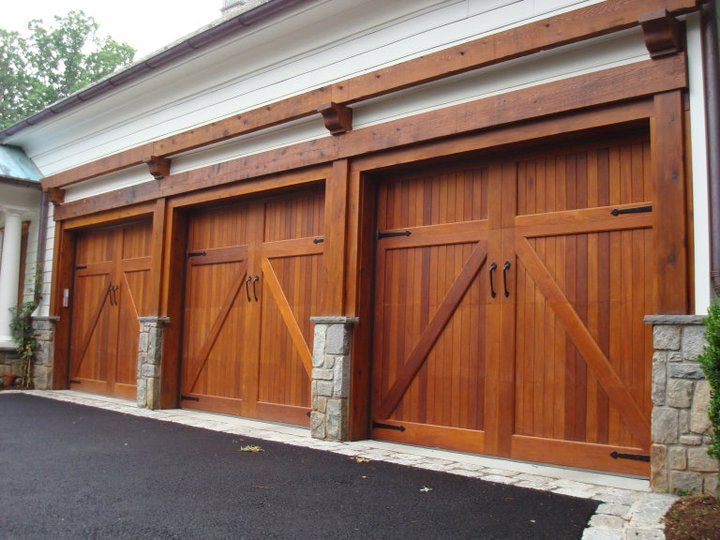 We locate and install custom wood or carriage style doors plus also install prefabricated steel doors. If you are looking for a new garage door for your home because it’s time to replace it, we offer styles to update the style of your home. Additional services for custom doors and openers also available.